We will pick up and drop off the paddle boards for you. 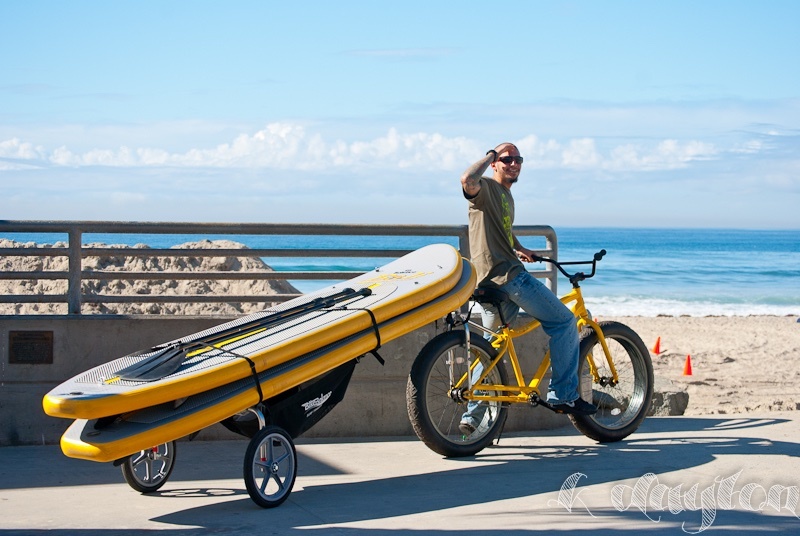 Have fun paddling around Mission Bay or take the adventure to the sea by Crystal Pier. Have a blast in Pacific Beach on our stand up paddle boards.